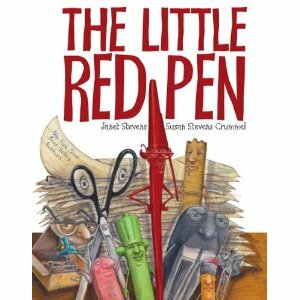 Those of you familiar with the tale of the Little Red Hen (“not I,” said the person stuck under a large piece of furniture), will love Susan Steven Crummel and Janet Steven’s retelling in their book The Little Red Pen. Faced with a mountain of ungraded papers, the little red pen tries, rather unsuccessfully, to enlist the help of her fellow office supplies – each with their own clever excuses. The eraser’s head is shrinking. The stapler’s back is hurting. The highlighter is bright, but not inclined to help. So, the poor little red pen must tackle the term papers all on her own. That is, until her sheer exhaustion causes her to lose her balance and teeter on the brim of the wastepaper basket – facing a fate worse than one can imagine. 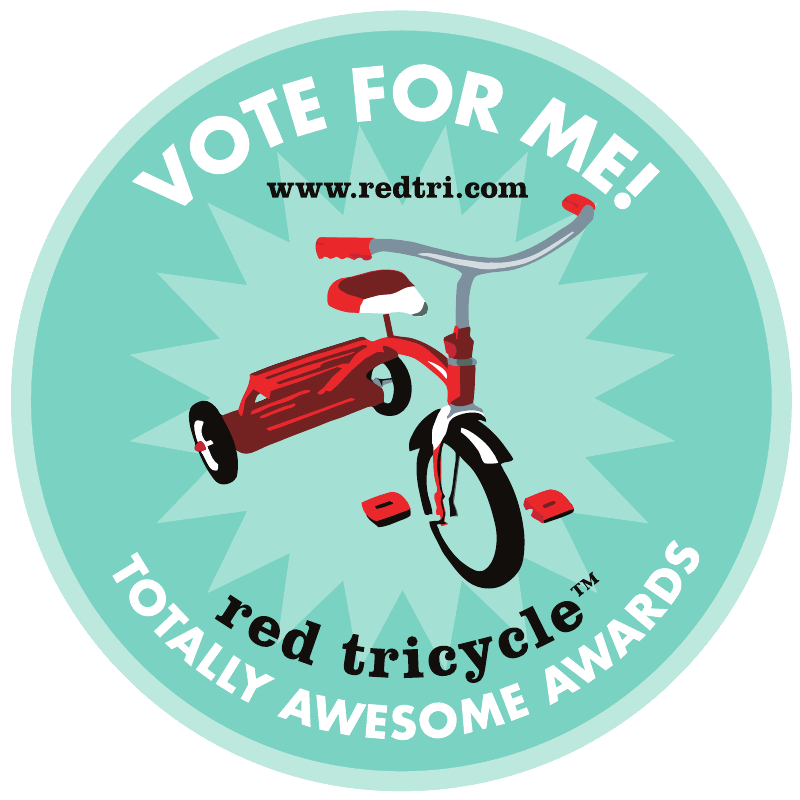 Who will help the little red pen get out of this mess? Children will delight in the humor and fabulous illustrations of Janet Stevens and adults will love the fact that office supplies have never provided this level of entertainment. Except, of course, for that one time with the hole punch. Sounds like a funny story and a good twist on the Little Red Hen!